Start out your Ramrodz® collection with the convenient and refillable Range Kit for Rifles and Shotguns. 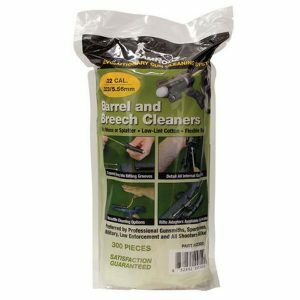 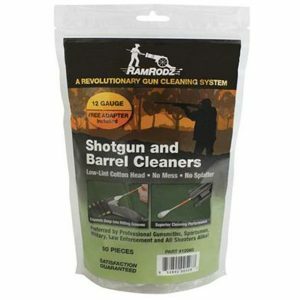 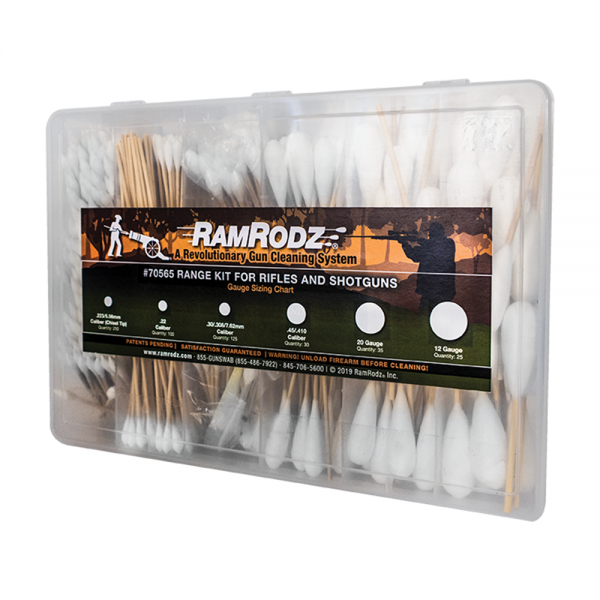 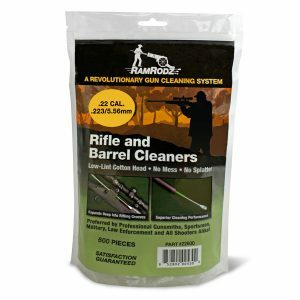 Easily stored in a gun safe or range bag, the Range Kit includes six RamRodz® models ideal for cleaning common rifles and shotguns. 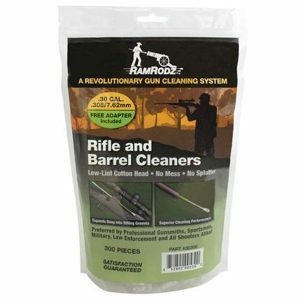 With caliber-specific, low-lint cotton heads, RamRodz® are designed to expand into rifling grooves and conform to barrel walls, cleaning the maximum amount of surface area with each pass. 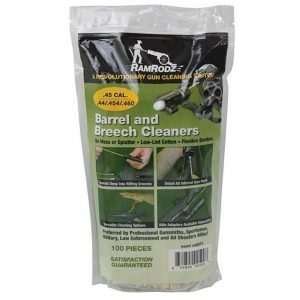 Each RamRodz® features durable 3″ bamboo handles that attach easily to the included adapters for use with RamRodz® Bore Cable or standard cleaning rods.